Email Address Warning: email is already taken. 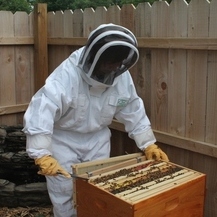 "We enjoy using the software for our bee inspections. Documentation is very important and HiveTracks allows us to take better care of our records."